Kwikpac are enthused to be celebrating their 25th year in the packaging & strapping industry and are on track for even further growth in 2019! Having grown from strength to strength each year, today they are renowned as the trusted UK packaging and strapping specialist. 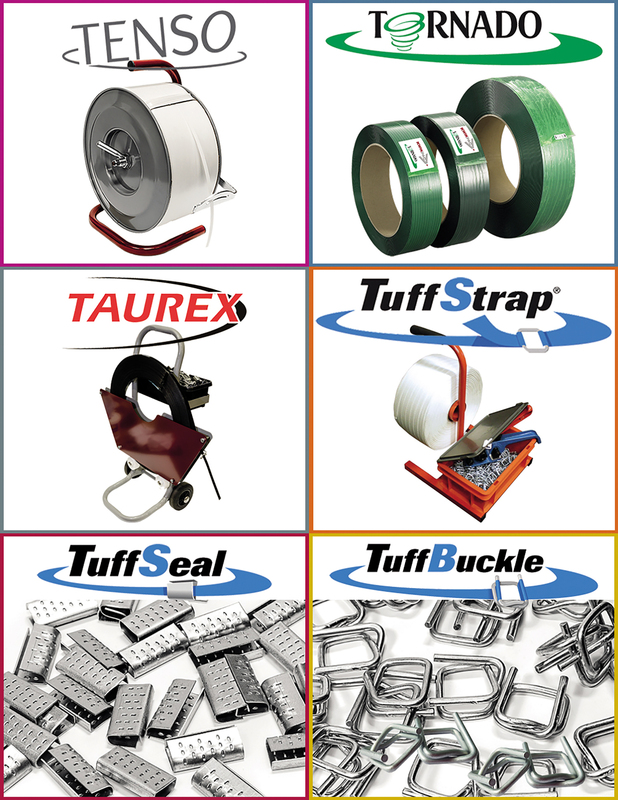 Kwikpac offer high-quality, affordable packaging supplies and a large range of Bondmarked strapping products, including strapping, banding tools, buckles, seals & machinery. On-site strapping & packaging audits are available, where a product specialist will assess your current requirements &recommend cost-effective solutions for your business. Kwikpac also offerservicing and repairs for strapping equipment and machinery. Polypropylene Strapping: A light & flexible banding solution for everyday use, which is ideal for securing parcels, bundles of timber and pallets. Extruded Polyester Strapping: As strong as steel strapping, yet 6 times lighter. Provides strength and perfect load stability for transporting and storing timber and fencing. Polyester Strapping: Providesoutstanding flexibility, strength& durability. Choose from Crosswoven, Composite & Corded Strapping which can be used for a variety of applications. Particularly favoured in the fencing and timber industries. Steel Strapping: Renowned worldwide for strength, durability and performance, TaurexTM steel banding is used for securing heavy loads, where solid non-stretching strapping is required. Purchase online, by phone or email, with next day UK delivery available!